These days, I teach mostly gifted kids including those in what are categorized as profoundly gifted. I LOVE my students. But teaching highly gifted students can be challenging because they sometimes "get" concepts at an alarmingly quick rate, so I'm always working to keep them challenged. While I can push these students to explore deeply and theoretically, I've also found that even those students who rapidly catch onto tough concepts still need practice. And, inevitably there is pushback, which is how one day I randomly started using the building foundations in order to design bridges analogy. The idea of the analogy is simple. Let's say you put down a foundation of bricks where you get the concept but don't really "know" it. In other words, the bricks in your foundation have some holes in them. Well, then as you start to build more and more layers of concepts on top of them, the bricks won't be able to support the new bricks and eventually the structure will crumble. It's hard to multiply without knowing how to add; it's hard to graph systems of inequalities if you don't know how to graph one inequality. So, my students know that they must first do solid work on the foundation (practice, review, discovery which still can be engaging) in order to design a bridge or skyscraper...(engage in deep projects, move on to harder concepts, etc.) 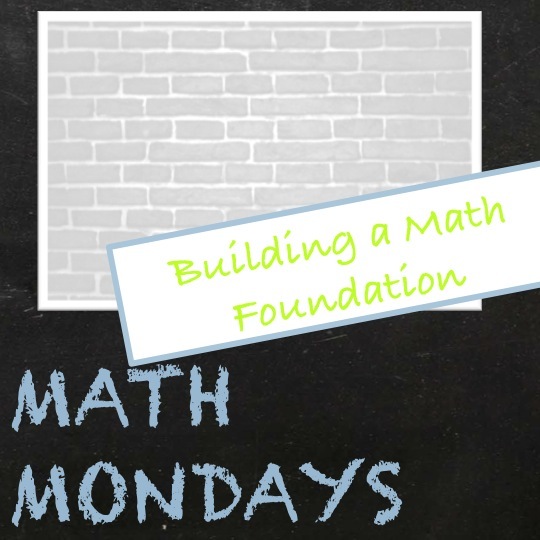 It's a constant balance in math of building a solid foundation and providing opportunities to explore math deeply and go beyond foundations to apply mathematics in fascinating ways. How do you balance skills practice and deep learning? Join the discussion in the comments section below. Great analogy! It does often seem that as students advance they rightly focus their cognitive effort on difficult concepts and visualizations, but sometimes manage to let slip the basic computational skills they need to solve problems. One of the beautiful things about math is that it is constructed from the ground up (proofs provide a great example of this) and much to the consternation of our students, the structure crumbles if you don't maintain the foundation. Nice post! I completely agree! Both a solid foundation and exploration for deeper learning are extremely important. In my opinion, you should not have one without the other, otherwise the students are are not completely prepared for what is ahead. Thank you for bringing up the importance of this balance.